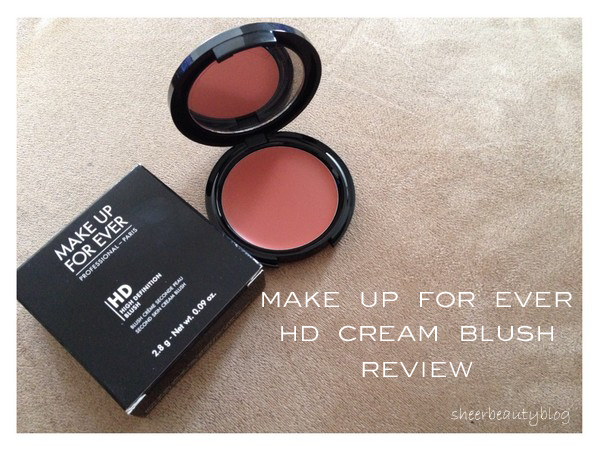 Today I have a review for you on Make Up For Ever's NEW HD Cream Blush, I was sent this lovely blush to review and since I have got it I haven't stopped using it. Make Up For Ever HD Cream blush is the next generation of cream that feels, looks and performs up to the high standards of professional makeup artist. This has been tested in front of HD cameras and the second skin formula blends seamlessly into skin, making it undetectable on screen and as well to the naked eye. This blush has the perfect balance of dry oils, silicone oils and waxes that offer blend-ability in a long lasting formula that is comfortable smooth all these things why'll delivering a satin soft finish healthy glow to the skin. This HD blush comes in 16 shades so there is a shade out there for every skin tone. I pick 420 because I thought it would really work well with my skin tone and the colour is in the same colour family of a blush that I love which has shimmer in it. However this does not have shimmer in it which I love making it an everyday blush. All the shades that are offered in this collection are really natural shades and I can see more then 2 or 3 shades working well for a person. This makes me want to try more! I love that this comes in a small compact which means I can easily put this in my bag if I choose but I have found that this is long lasting and I have not needed to once do any touch ups with this blush. I don't feel that it had faded during my day. I wore this blush for more than 6 hours, I feel like it does a great job at staying on all day. I also feel like this blush blends into my skin so well it feels like it is one with my skin and not like it is just sitting on top of my skin. 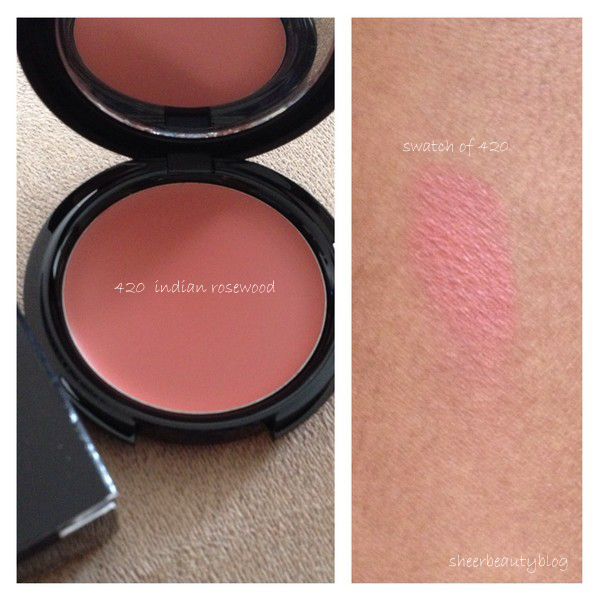 Some cream blushes can be hard to apply I find with this one there is no difficulty in applying this with my brush to my skin it blends in very well and it also pigmented, therefore I don't need to use a lot. 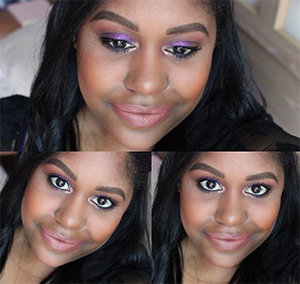 Have you tried this blush yet or are you planning to try this? the more I hear about these, the more I want them! 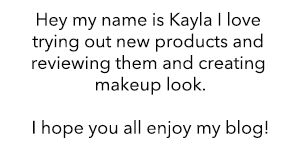 They sound like a lovely product! :) Great review!